Argentina great, Juan Sebastián Verón has said that it is better for Albiceleste to lose to the Super Eagles of Nigeria in a non-competitive match than in Russia 2018 World Cup. The former Manchester United and Chelsea star commented on Argentina’s 4-2 defeat to Nigeria in an international friendly that took place in Krasnodar Tuesday evening. 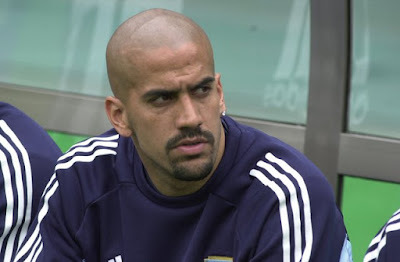 "It is better that these things happen now and not in the World Cup in Russia,” Veron told La Revolución del Fútbol of 221 Radio de La Plata, according to Argentine News Agency Télam. ”There is time to correct, the March games will be important to finish defining the list. 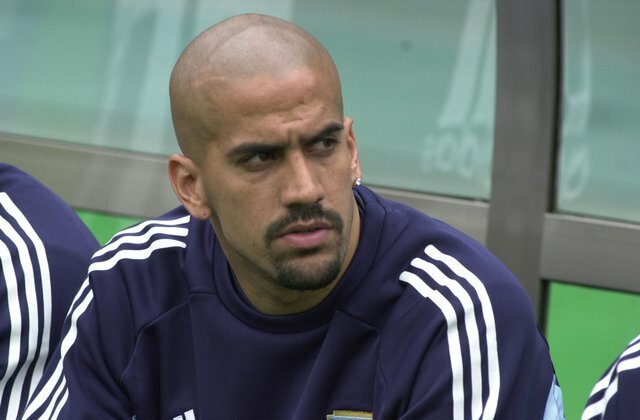 Veron was a member of the Argentina squads that beat Nigeria 1-0 at the 2002 and 2010 World Cups and he provided the assists for both goals.